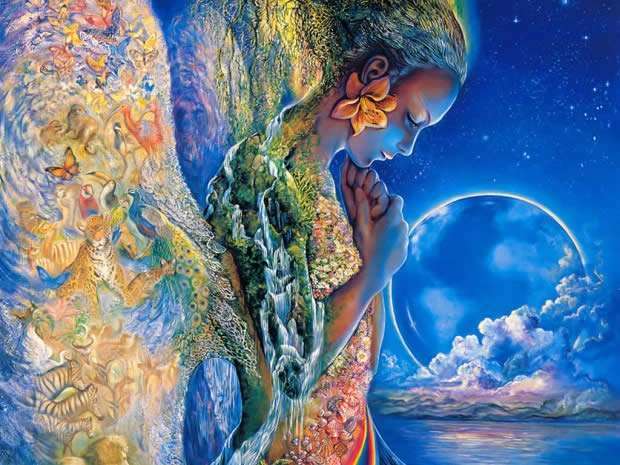 Gaia Portal Sacred Timings Are Essential. By Interstellar. Below the Gaia Portal June 22 2018 message with our free interpretation in rough English. We can interpret the Sacred Timing as the timing or the put phase in the evolution of Gaia, the Population and the increase of the Energy that flows on the Planet. Timings or synchronization means the simultaneous attainment of all the components that are part of the change of a minimum level of vibrational frequency, of interior enlightening or as you want to call it, which can powerfully push this process towards its completion. For clarification we believe it’s meant the answers to the many questions that each of us continuously has. We think most of these questions are about the truth, where is it… we are discovering that the truth is and has always been within us, available, and now apparently more and more people realize that they do not have to look for anywhere else. The increase in the vibrational frequency of each one has made possible a more intense connection with the Higher Self, our mentor, our guide in choices, and allows us to illuminate our movements, to clarify concepts and find answers to the many questions. The bases, the foundations, which have been built for some time and of which Gaia Portal spoke few posts ago are now absolutely complete. They can withstand the massive change that is coming. 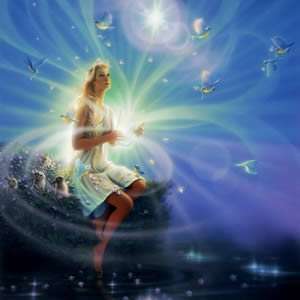 The general population is one of the Foundations of the change and, even if the perceptions may be different, many are about to reconnect with their true being, as if a set of different paths are to be channeled into one great way, the path of change towards the Event. The Great Transmutation will bring a lot of chaos and confusion, the readiness of the base will ensure that this is managed in order to cause the least damage. What we have just discussed above is not something that happens mechanically, it obviously implies a strong participation of the base. Gaia is proceeding towards 5D regardless of the Surface Population, everything seems to be getting closer and closer to the conditions required for the change towards Sheen; the one to keep in good consideration in this process is the readiness, we are told it to be an essential factor and to be ready means, in our opinion, to have a heart ready to expand towards the Universal Love, the glue that holds the foundations firm. After all these encouraging phrases that require us to be inwardly ready, each of us must have reached a sufficient level of inner awareness. Interior probably want to distinguish it from the exterior one, the first one resides in the Heart, in the Spirit, in the Soul, the second one in the Mind, rational and often detached from the spiritual side which is our fundamental component. This is the factor that will make the difference and therefore, intrinsically, we speaks also about Unity, overcoming dualism and working consciously to complete this last epoch-making phase for the human race.